Note: Not a happy post. For 31 years of my life, I always try to be strong to solve my problems, to fight my own battles and to face challenges of life. But this week, I feel so low, every day I feel so depress and stress. 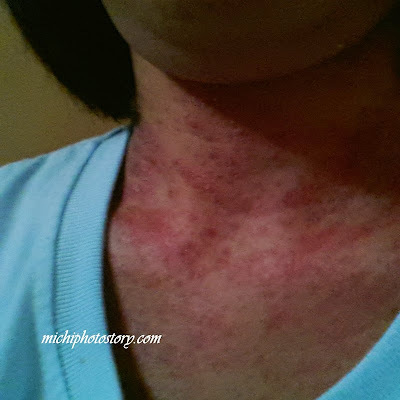 It is not a secret here that I have psoriasis since I was 20 years old but this week I experienced the severe case of psoriasis. This is the worst case that I have experienced for 11 years of having this skin condition. I won’t be a hypocrite because I’ve asked God so many times, why me? Why Do I have to experience this? What did I do to deserve this? And when will this stop? Honestly, I’m so tired, I’m so stressed, I’m so depressed and I’m about to give up. I feel that I’m just existing but not living the normal life. The physical, emotional and financial stress is already too much and I don’t know if I can still hold on. I started my phototherapy last Sept 14 but I feel that I’m just wasting money because I can’t see the improvement yet and like I said it’s getting worst. I went to my doctor yesterday and she was also shocked because she saw me last Sunday and I was still fine, I can still cover my lesions but now even longsleeves and pants can’t cover it because I have it on my neck, feet and hands and few on my faces. I really prayed that God would spare my face. I’m so tired visiting hospitals, just like yesterday we went to Victoria, Laguna to visit my grandmother as early as 5AM because I have to be in Asian hospital for my son’s check-up and for my phototherapy at 9AM. Then we transferred to Alabang Medical because my dermatology was there every Saturday. After that, we went to Healthway Clinic for my lab test because it is cheaper. Dealing with this skin condition is so time-consuming, I really want a normal life. I accepted the fact that I will have this for the rest of my life but I’m praying I will experience remission or at least mild psoriasis just like when I’m not a mother. My only consolation is, my family loves me. They are always there to support and accompany me every check-up, even though I know na napapagod na din anak ko just like yesterday, he kept on saying “let’s go home”. Napagod na siguro sa biyahe and pila sa hospital. Kung ako lang, I wanted to lock myself at home until I’m ok but I can’t because my son needs me, I need to accompany him in school and I need to go to hospital thrice a week. I’m trying to be strong because I know my husband and son need me. I’m trying to believe that I’ll be ok after therapy. I’m trying to understand that there’s a reason for everything. I’m trying to hold on! Last July, I mentioned in my “I want to be” post that my son wanted to become a chef so when I’ve learned that they will be having a Dress Me Up Activity, we immediately went to the market to look for costume. It was stressful because we only have three days to look for costume. 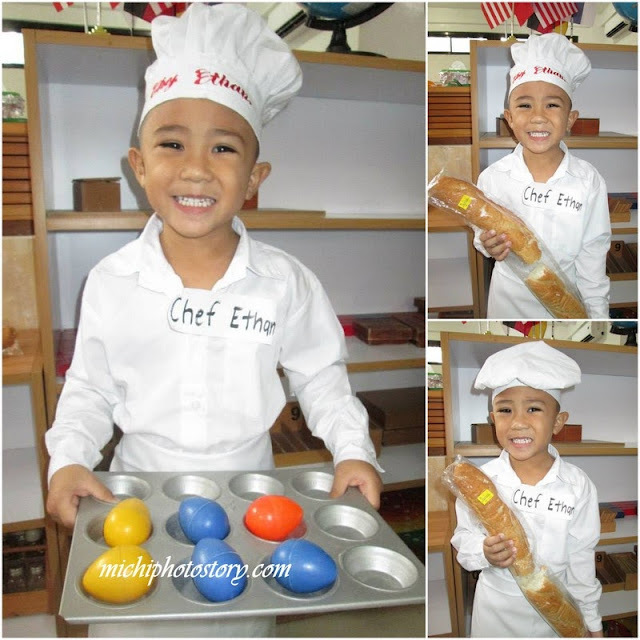 I haven’t confirmed with my son if he wanted to become a chef but since he mentioned it two months ago, I searched for ready-made chef costume. It wasn’t easy, I was planning to look for tailoring shop but time is very limited and I’m not sure if they will accept rush order. I only bought toque and apron. After school, I asked my son what he wanted to be when he grows up and he said chef. I was convincing him to be a nurse, doctor or engineer like his daddy so I won’t look for costume anymore but he said “No, I want chef!” so I showed him the toque and apron that I bought and he said “Thanks mommy, wash it na”. #inutasanagadako. After dinner, my husband was also convincing my son to be an engineer or president but my son really wanted to become a chef so what can we do. My son is only in preschool how much more if he will enter college. hehehe! But deep in my heart, I felt so proud because as early as now, he knows what he wants and he has an ambition. I should be happy because he doesn’t want to be a janitor, bagger or a dump trailer driver. Don’t get me wrong, there’s nothing wrong with these jobs but I’m just happy that my son has a dream. Honestly, I have so many stories to tell but I just can’t find time because my life is getting busier every day and if I have time my internet connection is not cooperating at all. Well, just to give an update, I just started my phototherapy last Saturday, we have approaching World Psoriasis Day next month so we need to practice for our presentation, I’m preparing for my son’s 5th birthday, I need to review my son for first trimester exam next week, I need to help my son memorize his poem for poem recitation this Wednesday and I was looking for costume for community helper activity today and next Monday. Wala pa diyan ang household errands chores and personal challenges. Anyway, as I was saying I started my phototherapy last Saturday so I will be in Asian Hospital thrice a week and hoping my psoriasis will clear up. My psoriasis is getting worse again due to super stress. 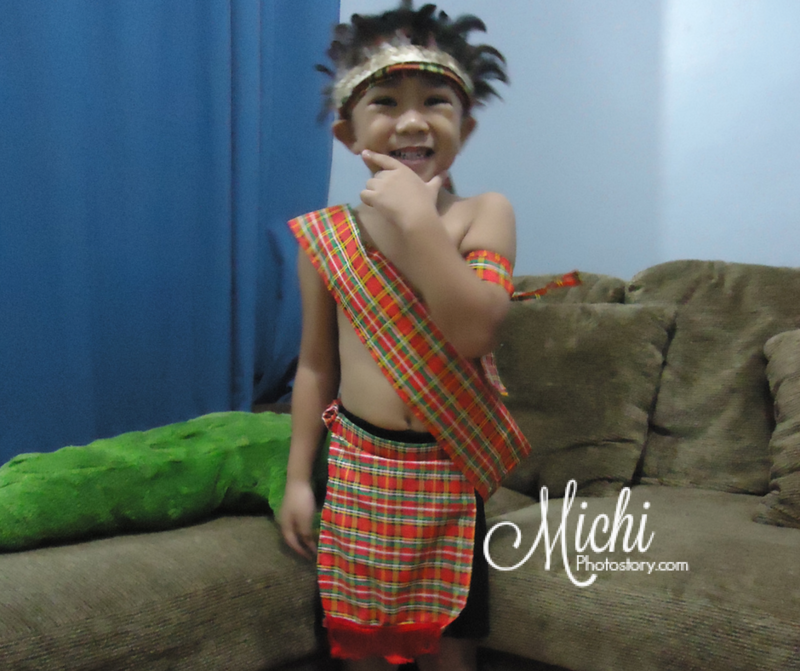 Then after my therapy we went to Festival Mall to pay bills and scout for my son’s costume. 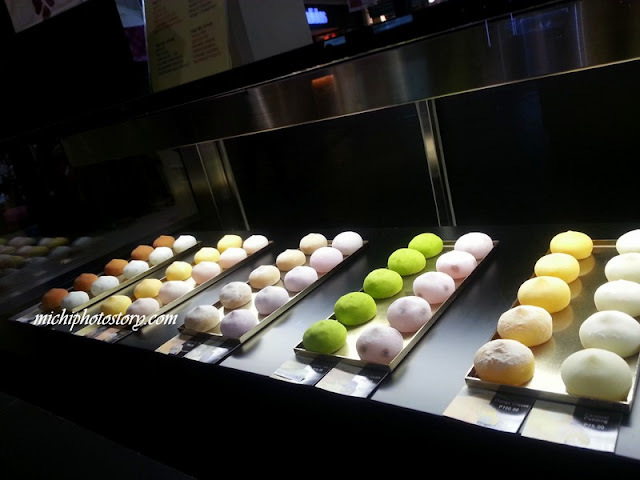 Before going home I saw Mochi Cream kiosk, I’ve been meaning to try these Japanese Sweet Deli but the branches are too far so when I saw the kiosk I immediately checked the prices. As usual, I was having second thoughts because it is so expensive. The price ranges from P75 - P100. But because I was curious I bought 2 pieces, I wanted to try three flavors para tig-isa kami pero di ko type yung available. I bought Mango P90 and Caramel Pudding P75. 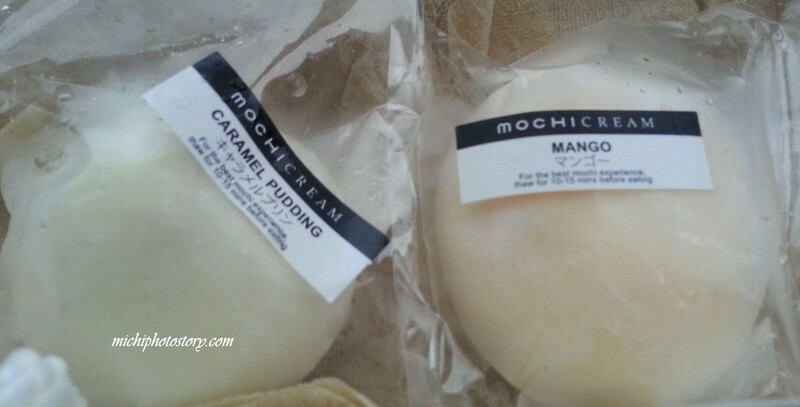 The taste is good and we prefer the caramel pudding than mango. My son and I liked it but my husband prefers macarons. 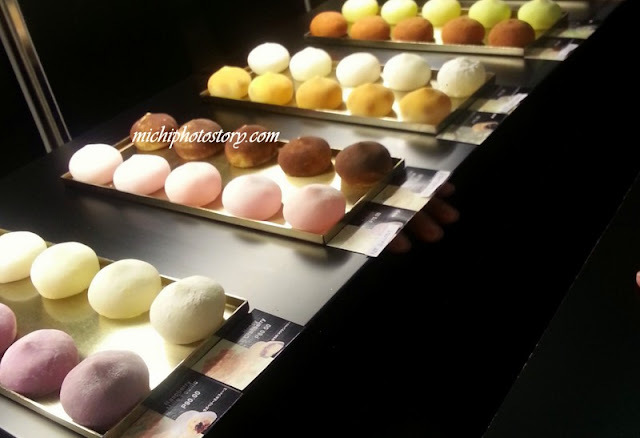 We’re cheapskates so this mochi cream is too expensive for us; it is not something that we will buy every mall visit but I still want to try the chocolate flavors. 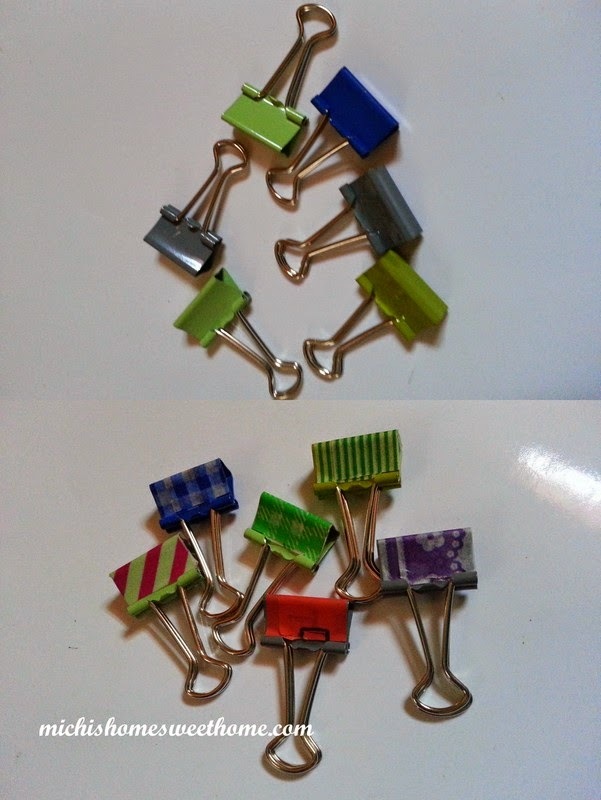 When I finally received my washi tape, I immediately tried it and check how it works. So I got my ipad charger and phone charger to start my easy project. 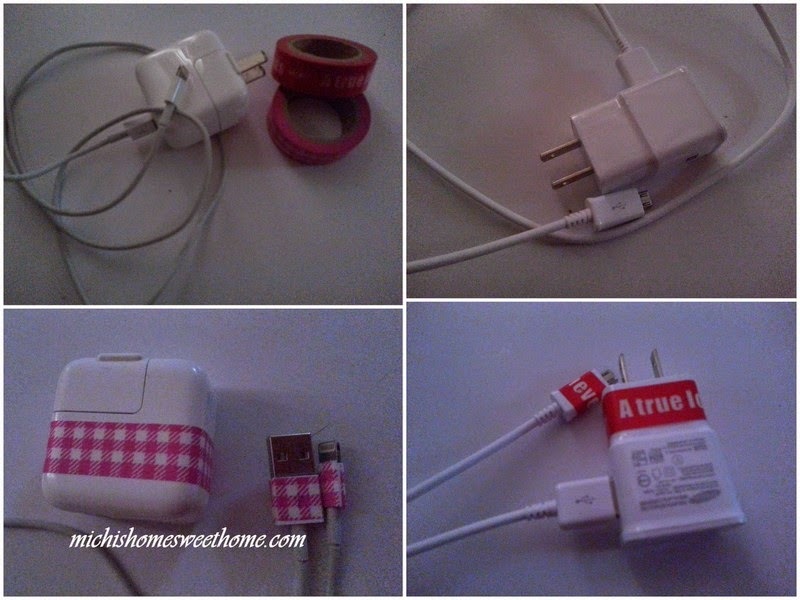 A simple white charger turned into kikay charger. Washi tape can really enhance the look of simple stuff. We went to my friend’s house blessing last Saturday, our timing was really perfect because we’re just in time sa paghagis ng coins. #hehehe! 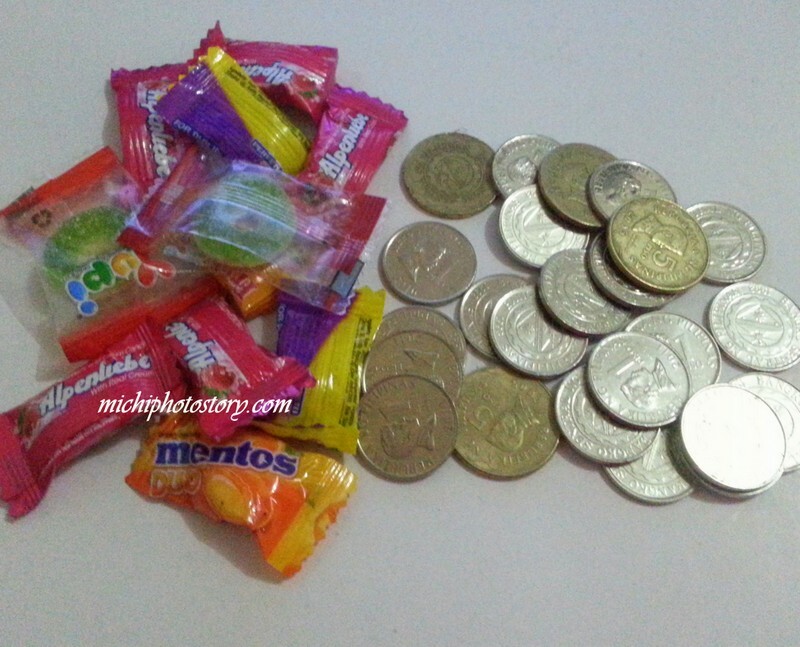 My son was picking all the candies and I told him don’t get the candies; you must get all the coins. I stopped taking pictures and helped my son. #stagemother. My son doesn’t know the value of money yet. If someone gave him money, he will give it to me and he forgets about it. He doesn’t even know that he has savings and time deposit account. I opened his savings account when I got his birth certificate; I think he was only 1 month old. So all the money he got from birthday, Christmas, earnings from junk shop goes straight to his account. Then just this year, I transferred part of his savings in time deposit but this one is under my name, I’m not sure if he can open his own time deposit. I just applied online. I don’t know how and when the right time to teach him about money. any suggestions? Jollibee staffs went to school, they gave us some flyers and convincing us to avail the Happy Plus Card and I was sold. I paid P100 for the card. The card includes one-time discount coupons. Happyplus Card is JFC’s loyalty card that rewards members to earn points every time they eat in Jollibee, Chowking, Greenwich and Red Ribbon. Membership is valid for three years from the date of application. P100 for the renewal fee. You have to take care of the card because it is good as cash. If you lost it, points and load will be lost as well. If the card is damaged, points and load will be forfeited. 1. Earn points when you use your card and you can use the points to get free food. P50 = 1 point, 1 point = P1. 2. Register and reload for a chance to win up to P100,000 every month til December 2013. No need for cash or wait for change. Just tap the happyplüs card to pay for your food. When you run out of load, simply reload your card for a minimum of P 100. I’m planning to use this card for my son’s birthday. 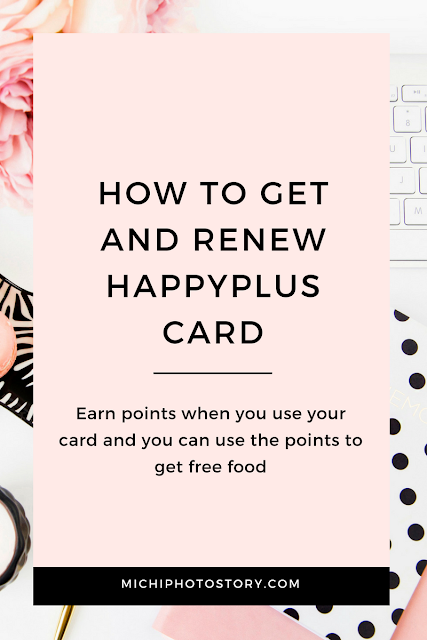 I received an email notifying me that my Happy Plus card is about to expire and gave me the steps on how to renew my card. Your happyload and happypoints can be transferred to your new card once you renew. 1. Go to any participating Jollibee store and buy a new Happyplüs Card for P100. 2. Ask for a Renewal Envelope at the Cashier. 3. Completely fill-out the Envelope, place the expired Happyplüs Card inside and submit to the store. 4. Processing Period is 15 days from the date of submission. 5. The cardholder will receive SMS Notification when happyload and happypoints are ready for HP Transfer. 1. 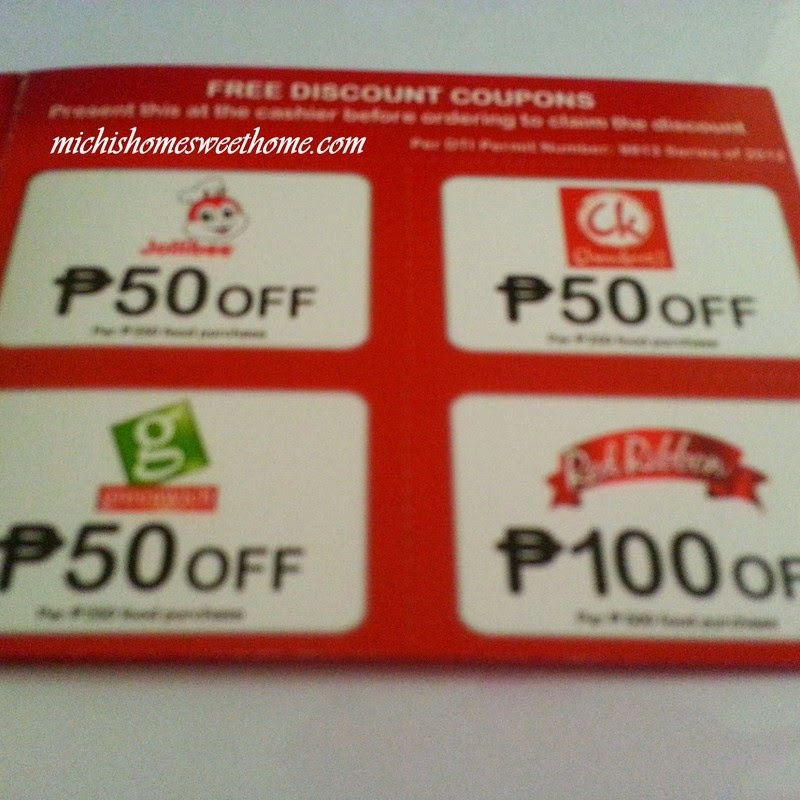 Go to selected Jollibee stores with Renewal Devices. 2. 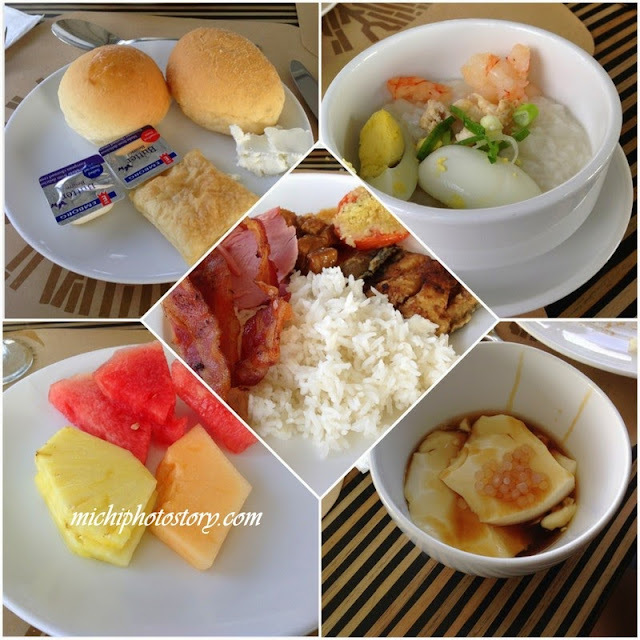 See the list of selected Jollibee stores here. 3. Buy a new Happyplüs Card for P100. 4. Request to transfer your balance from the Old card to the new card and surrender your old card to the store. Note: Available at selected stores only. Applicable before the expiration date. 1. Buy a new Happyplüs Card for P100. 2. Log in to your account at www.happyplus.com.ph. 3. Go to My Accounts and click on Card Renewal. 4. Fill up the necessary details and click on Submit. 5. After 48 hours, go to any participating store and request for HP Transfer/HP Charge. Note: Applicable after the expiration date. I love weekends because it is time for our family. Honestly, even I’m not working I dislike Monday because my son will go to school and hubby will go to the office. It means less time for bonding and five days of being stuck at home. 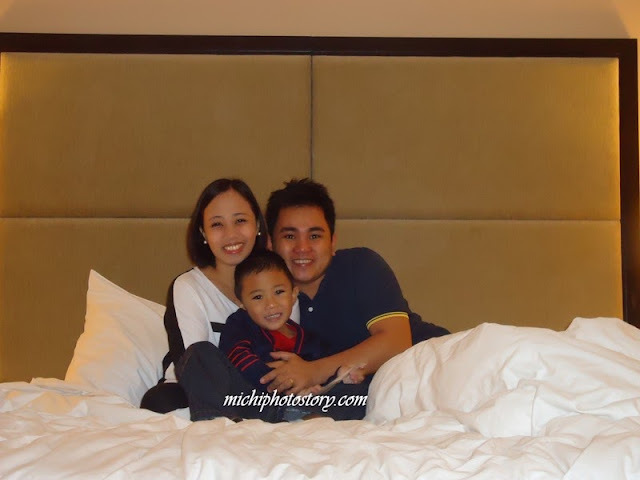 Weekend is a family day so we make sure that we have family bonding, it can be an out of town trip, staycation, or just relaxing at home. It doesn’t have to be expensive as long as we’re together. 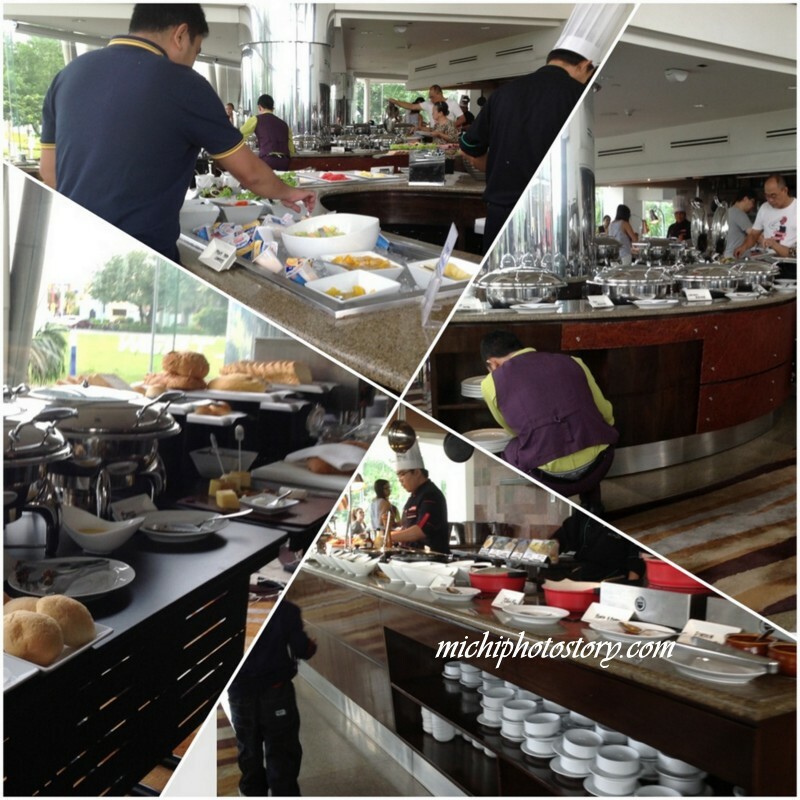 It’s not a secret anymore that Tagaytay and Nuvali is our favorite “go to place” if we’re bored at home and we want to unwind. Travel time is more or less 30 minutes so it is not stressful. 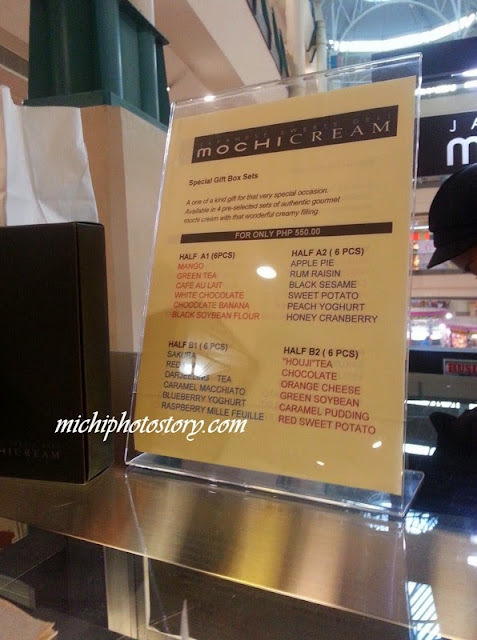 Last weekend we went to the mall to pay our phone bills and my SSS contribution. At the same time, my husband was looking for green polo or longsleeves. He needs it daw for “green” something nila sa office but he can’t find anything so I suggested we visit Nuvali or Paseo De Sta Rosa. We ate first in Tokyo Tokyo before going to Nuvali. As usual, I bought feeds for my son’s fish feeding. It was scorching hot but thanks to our reliable umbrella. After the fish feeding, we’re walking back to the parking lot when we saw the “Every Day Earth Day” booth. 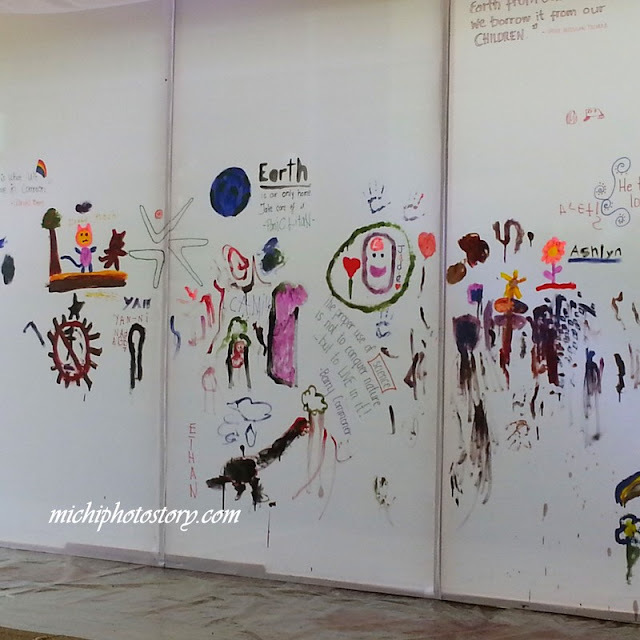 Out of curiosity, we checked it out and it was a free activity for kids, of course, we took advantage of it. 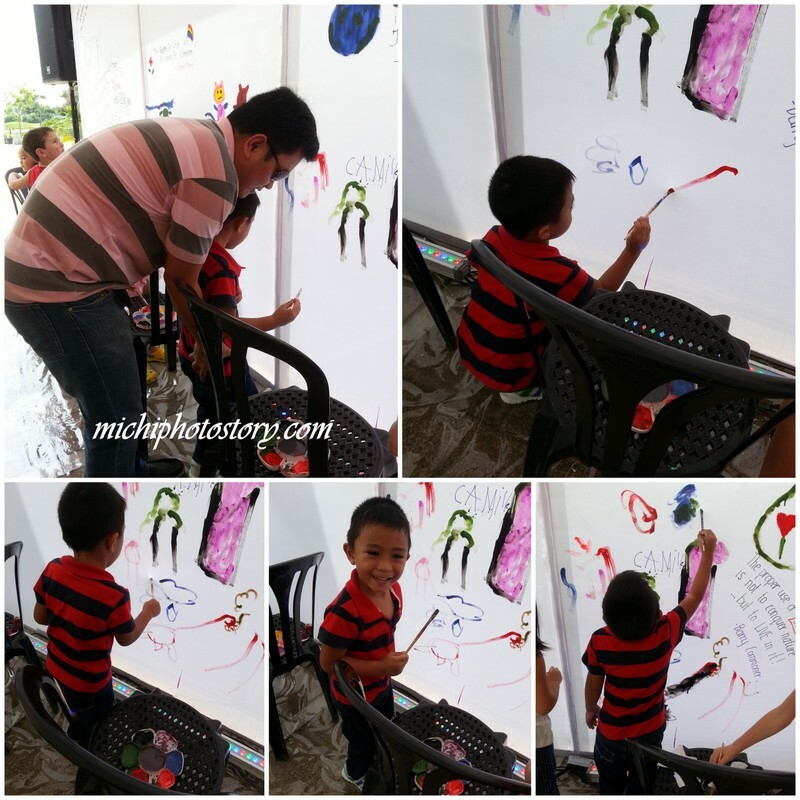 Ethan tried the painting activity first and he drew dinosaur and earth. 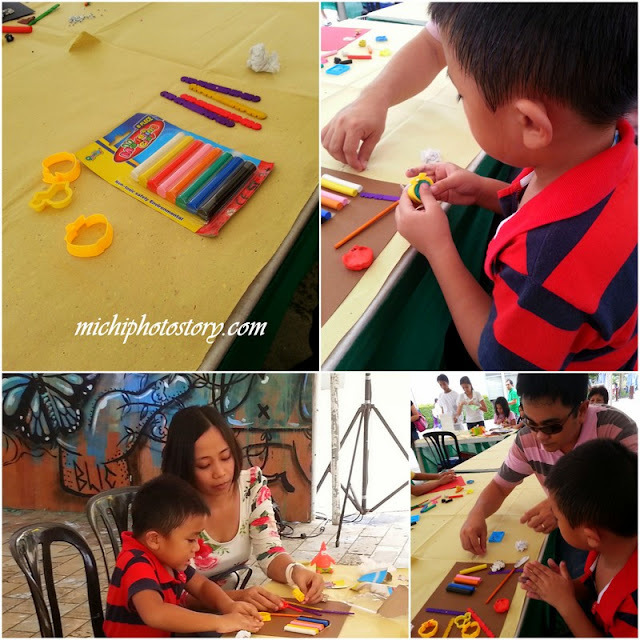 After that, we tried the clay activity and this time we helped him. 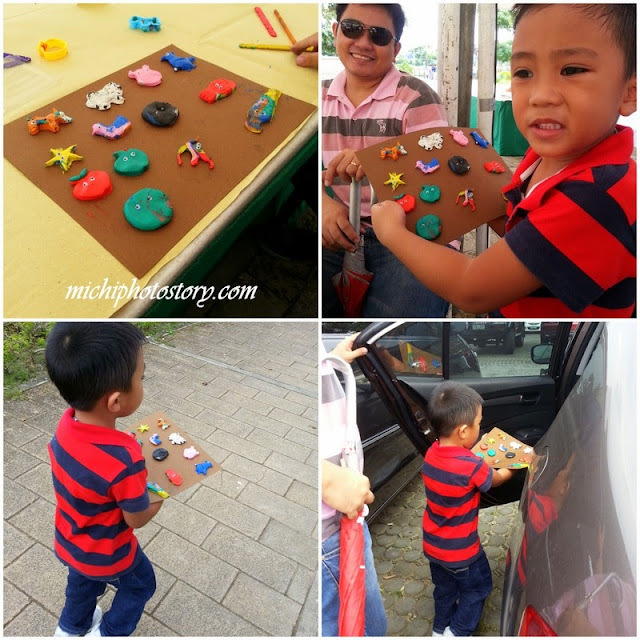 This is our finished product and he is always playing with his clay before going to school kaya lagi may singit-singit na clay sa nails niya. Hehehe! There was origami too but I did not try it for sure kami din pagagawa ni Ethan dun. 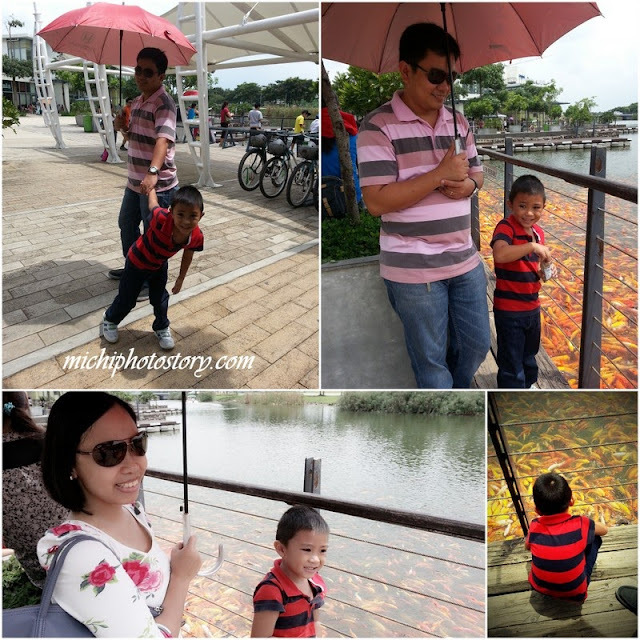 My son enjoyed his Nuvali trip and we did not splurge on this trip. It was indeed the cheapest way to spend a family day. 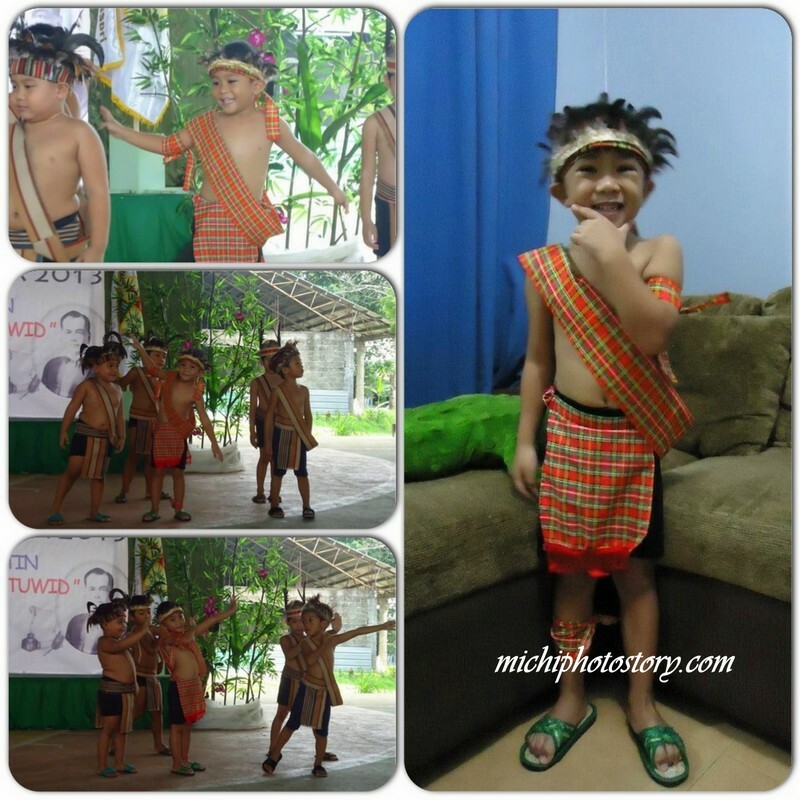 I know it’s already September but my son’s school just celebrated “Buwan ng Wika” yesterday. It was scheduled on my birthday but because of one-week class suspension, the event was moved. Good thing my husband was able to file half day leave so he did not miss my son’s performance. He needs to attend kasi siya taga-video and ako taga-picture. #stageparents We just bought Ifugao ready-made costume at P250, the waistline is loose so I have to adjust it. Ethan has been waiting for this day; he was very excited ever since he saw the costume. I’m a proud mom every time he performs because he always gives his best and dances with a smile on his face. 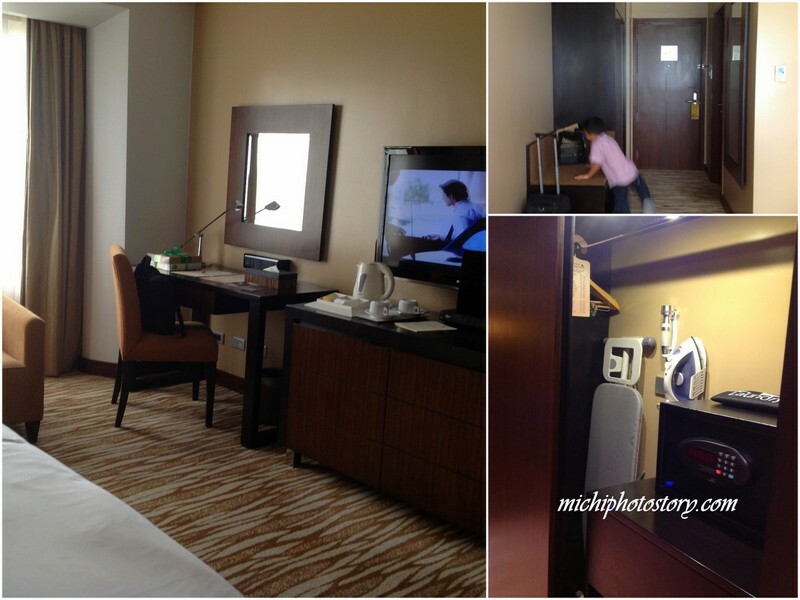 If you still remember, last year I celebrated my birthday in Acaci and this year we had staycation in Acacia Hotel. I saw the “The Long Weekend” promo in their Facebook page so I inquired and asked if they have promo for Friday since my birthday falls on Friday. Fortunately they have Friday Madness so I immediately reserved the date. 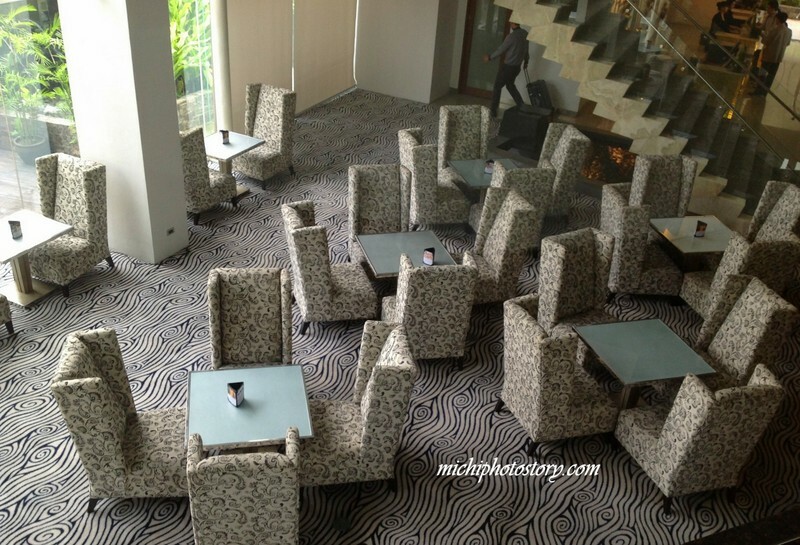 Days before my birthday, I’ve been contemplating whether to cancel or not my reservation because of the Typhoon Maring and Habagat but my husband insisted that we will celebrate my birthday in Acacia Hotel rain or shine. But God is so good because He gave me good weather last August 23, 2013. 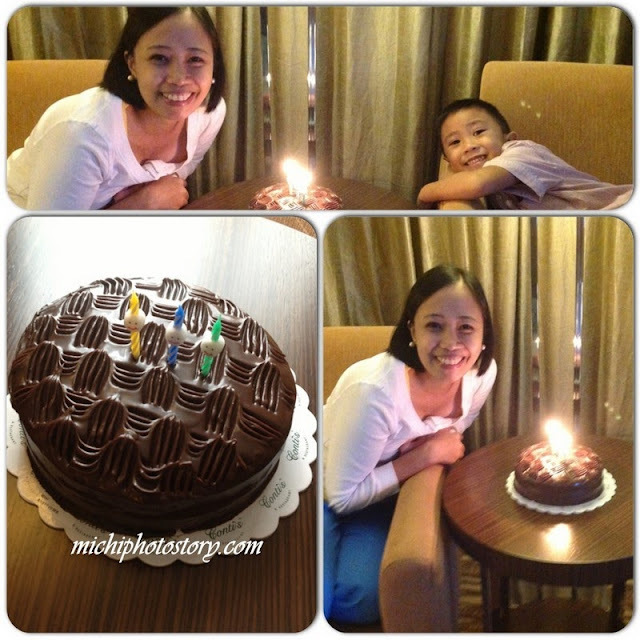 We had lunch in Outback Steakhouse and I bought my birthday cake in Contis and off we went to Acacia Hotel. 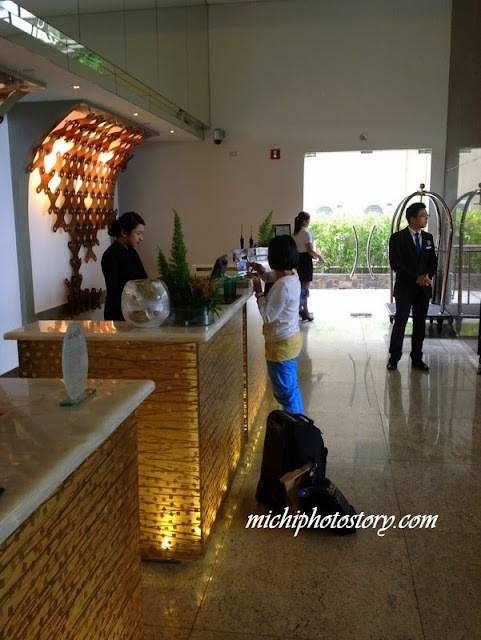 As expected, the service was good from parking, reservation and they even ushered us up to our room while informing us the facilities, amenities and location of the pool, gym, restaurant and others. You have to tap your key card every time you use the elevator. 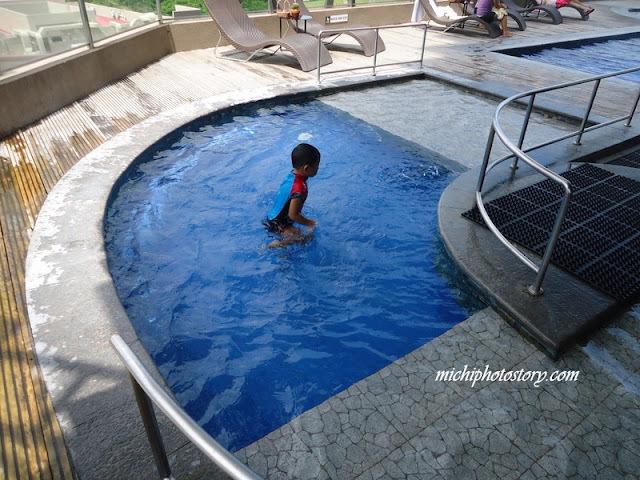 I can see the pool from our window so my son was so excited to plunge but my husband doesn’t want to swim, “mainit pa daw” so my son swim in the bath tub muna. At 4PM, we went to the swimming pool and stayed there for almost two hours. There’s complimentary drink so no worries if you’re thirsty. 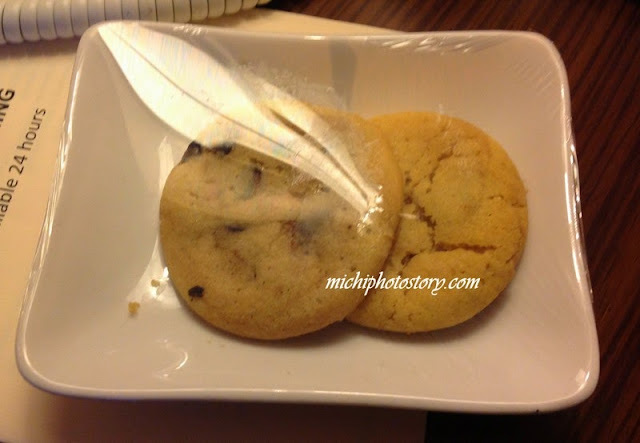 At 8PM, we received free cookies. Then my son had last minute swimming before we check-out. Actually, my son doesn’t want to go home anymore. He wanted us to extend our staycation but of course we have to go home at baka mapambayad ko pa pang tuition niya. Hehehe! 2. 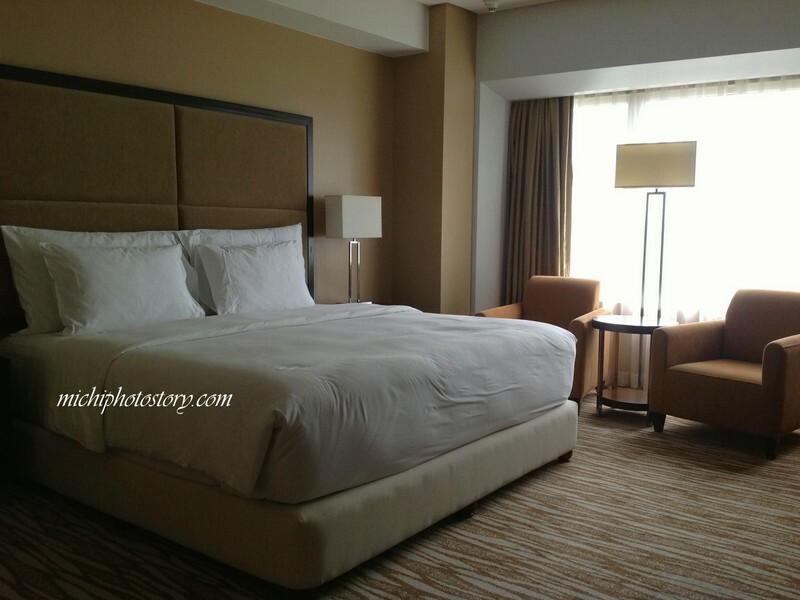 Bed and pillows are comfortable. 3. 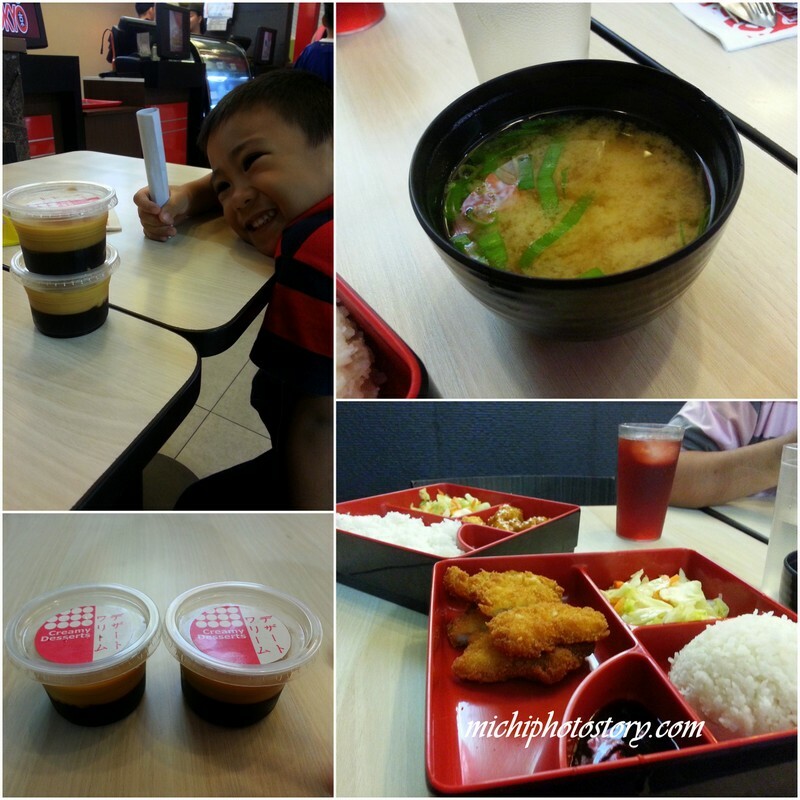 Location is good because there’s fastfood, grocery and restaurants around the area. 4. If you want to go to malls, there are free shuttles. 6. There's bath tub in the bathroom. 1. 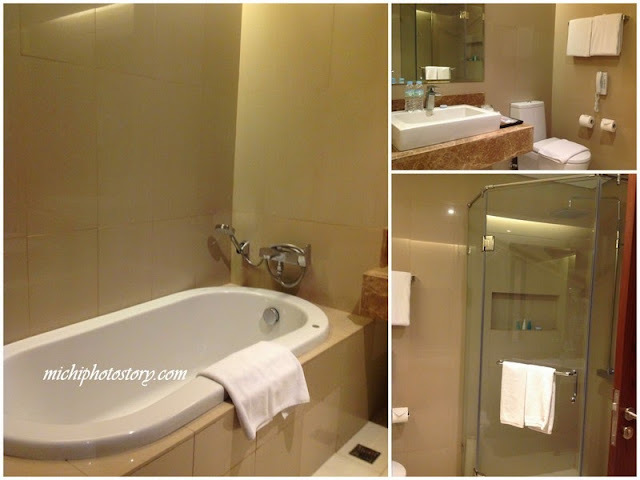 No bidet and exhaust fan in the bathroom. 2. Children swimming pool is too small.